She was variously called the ‘Maid of Orleans’, Saint Joan, and the heroine of France. Ultimately she was burnt at the stake and condemned by her enemies as a heretic and lunatic. Joan died before her 20th birthday, but in that short life she succeeded in bringing France together, beating back the English, and securing her young king on his throne. 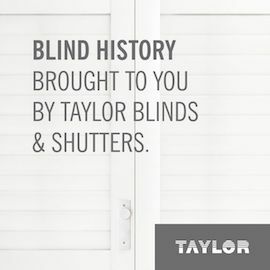 Blind History brought to you by Taylor Blinds & Shutters. 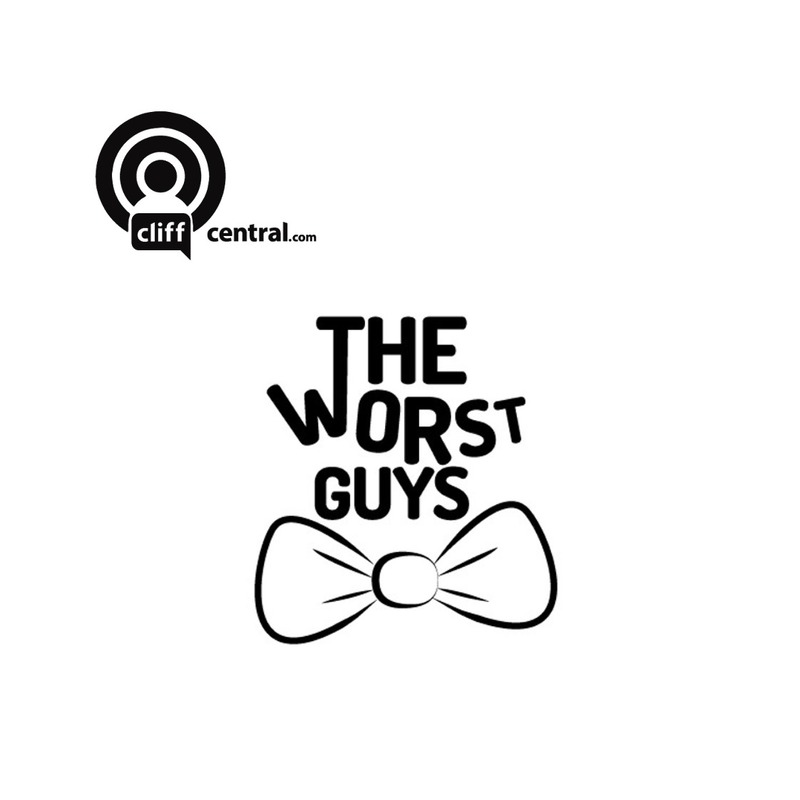 Music: The Angels Weep by Audionautix is licensed under a Creative Commons Attribution license.